Château La Colombière — MFW Wine Co.
Diane and Philippe Cauvin run Château La Colombière in the Fronton AOP of southwest France. 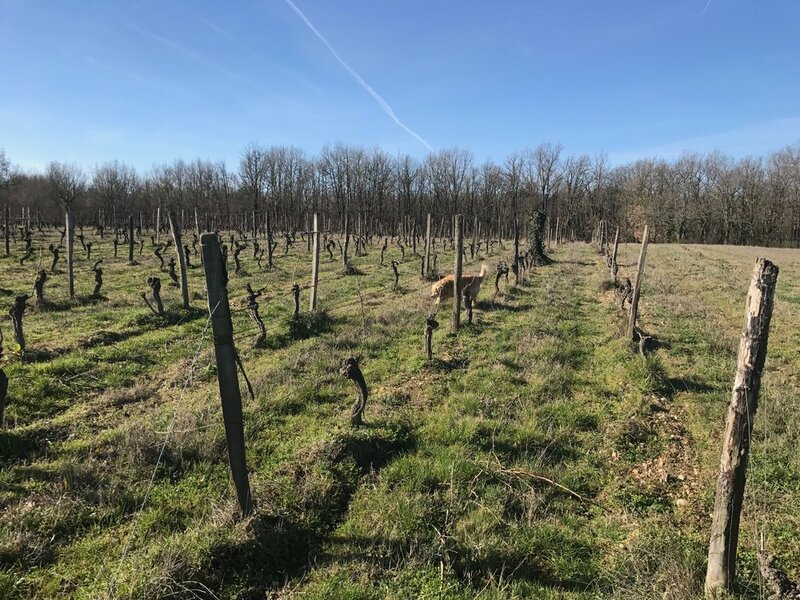 After taking over the family domaine in 2005, the Cauvins have worked tremendously hard to get the vineyards to where they are today and continue to work in a natural direction, favoring quality over quantity (a rarity in this area). There are a total of 13ha of vines farmed organically (Ecocert certified), and they have even worked biodynamically since 2010. 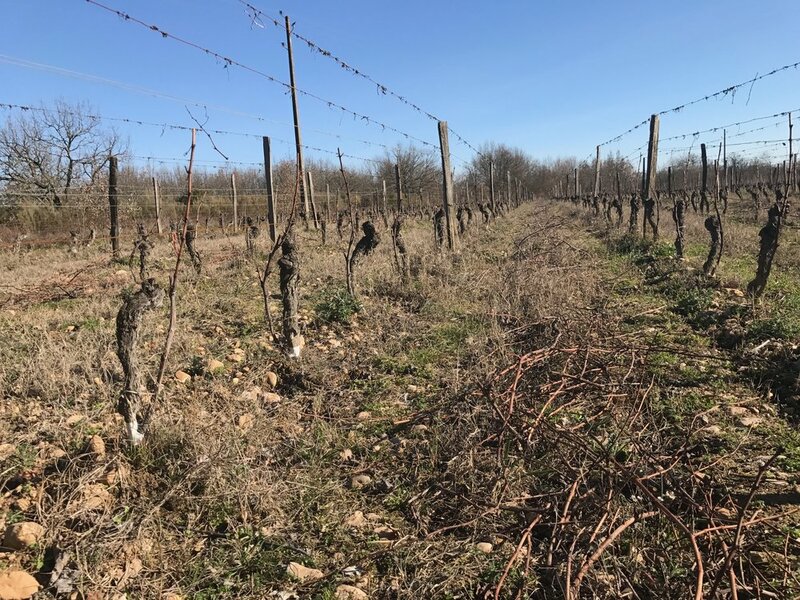 Most of the plantings are of the local Négrette grape, but there is also some Gamay, Malbec, and Syrah, plus a white grape that is technically not yet allowed to appear on a label, called Bouysselet. All of the wines come from 15-55 year old vines and ferment in cement or stainless with no additions other than SO2 at bottling. Always experimenting, the Cauvins have even begun making a pét-nat rosé from Négrette!